History will judge Saudi Crown Prince Mohammad bin Salman (MBS) for staying silent in the face of China’s harsh treatment of millions of Uighur Muslims in the country’s Xinjiang province. That’s the message Omer Kanat, director of the Uyghur Human Rights Project, a leading Uighur rights organisation in the United States, wants to send to MBS as the de facto Saudi leader embarks on a two-day visit to Beijing this week. “As the Communist Party bulldozes mosques and removes the crescent and star from the mosques left standing, all Muslim leaders need to ask hard questions,” Kanat told Middle East Eye on Thursday. Following trips to Pakistan and India over the past week, MBS is currently in Beijing for talks that are likely to focus on energy as trade relations between Saudi Arabia and China expand. China is the Gulf kingdom’s biggest trading partner, with Saudi imports from China totalling about $46bn last year. Still, the Uighur issue is unlikely to feature on the agenda. Peter Irwin, programme manager for the Uyghur World Congress, based in Munich, Germany, said that while members of the Uighur diaspora don’t think MBS will raise the issue with Chinese President Xi Jinping, failing to do so would be an insult to Muslims around the world. “It would be quite an affront to the dignity of Muslims if the leader of the country tasked with the custodianship of the holiest site in Islam would remain silent on the arbitrary detention of at least one million Muslims targeted for their adherence to Islam,” he said. Irwin said it’s also important to note that Uighurs in China’s Xinjiang province, an area they refer to as occupied East Turkistan, “have been jailed in China for years simply for travelling to Saudi Arabia to complete the Hajj without expressed authority from the Chinese government”. Since 2014, the Chinese government has embarked on a campaign against the Muslim minority group in the country’s northwestern province. The region borders Kyrgyzstan, Kazakhstan and Mongolia, and it has been under Chinese control since 1949. The Chinese government’s programme against the Uighurs accelerated in 2017, when it was mandated that any public or private display of religious affiliation could warrant arrest. The Uighurs, who total about 10 million people in their home province, have beensystematically rounded up by the state. About one million Uighurs are said to be held in internment camps where they are undergoing political “re-education”. The region is also under intense and intrusive surveillance. 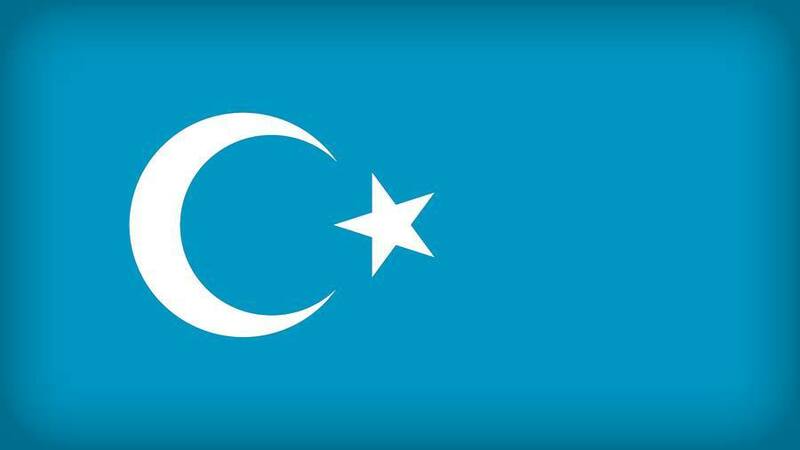 Salih Hudayar, the international and political officer of the East Turkistan National Awakening Movement, a Uighur advocacy group in the US, told MEE that Islam as a religion is now banned in the region. “We are being forced to eat pork. They collect our Qurans and desecrate them,” he said. China has consistently denied allegations that it is persecuting the minority group. Instead, it has accused human rights groups of interfering in China’s internal affairs. The Saudi embassy in Washington, DC has not responded to MEE’s request for comment about MBS’s trip to China. Irwin said there was a possibility that the Saudi government delegation to China may raise the Uighur issue privately. He said if that’s the case, then “no progress will be made to close the [internment] camps”. “Chinese authorities will undoubtedly provide the same lame response to the mountains of reports on horrendous rights violations of Uighurs, including torture and numerous deaths in detention – that they are simply benign facilities set up to facilitate job-skills training,” Irwin said. Hudayar, of the Uighur advocacy group in the US, said that if MBS did not raise the issue, “it would make him appear weak in the eyes of Muslims”. Freedom for Uyghur People! Freedom for all Over The People in the World! Independence for East Turkestan Republic!